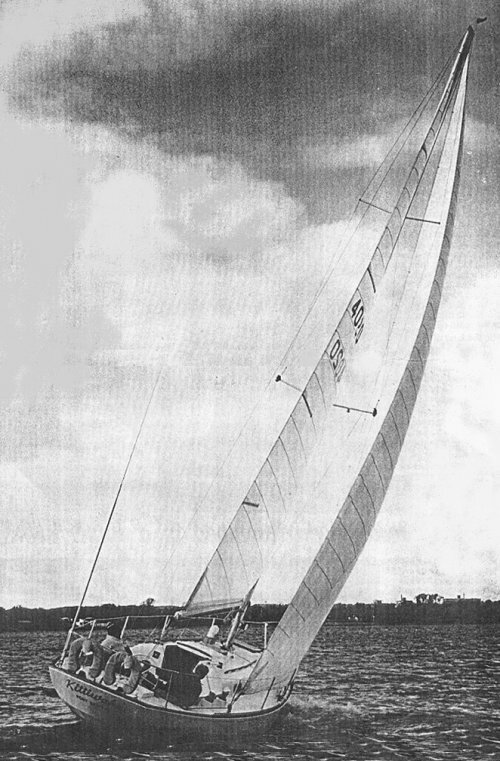 For the FRIGATE, Belleville Marine commissioned a redesign of the INVADER (C&C)(1966), but with a keel/cb and more sail area. . 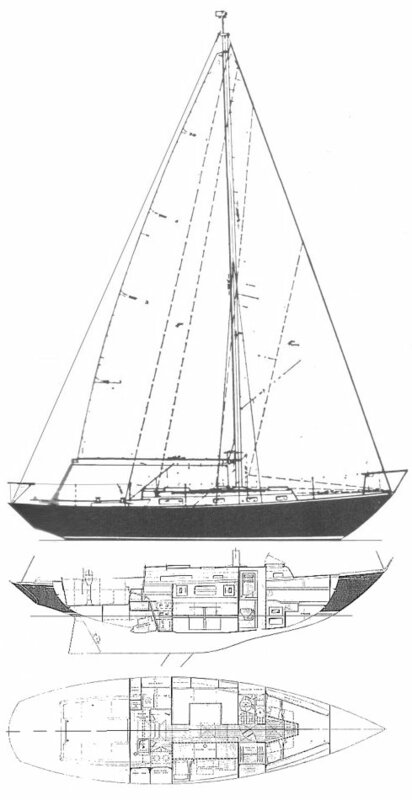 Thanks to FRIGATE owner Peter Cohrs for providing corrections and additional information on this yacht.